Efenz’s Kith collection is innovative, powerful, and consumes lower energy. This is largely because it features a combination of both AC (Alternating Current- better known for their powerful airflow) and DC (Direct Current- known for their lower energy consumption) characteristics, which makes it more reliable and eco-friendlier. 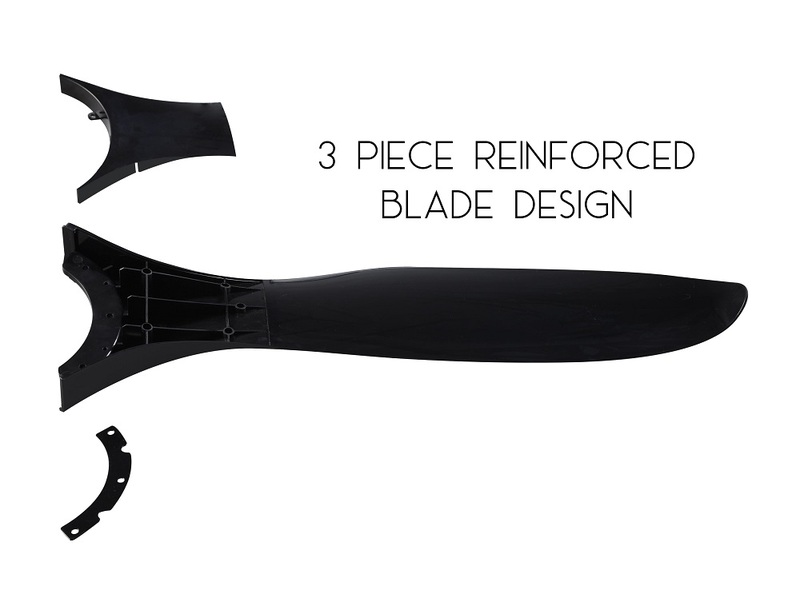 The body measuring only 85mm, has a specially crafted 155 motor, a set of uniquely curved blades, and even an LED panel that seamlessly flushes into the motor housing. All of these elements are neatly packed into its compact frame. Singapore is notorious for being short on real estate spaces. 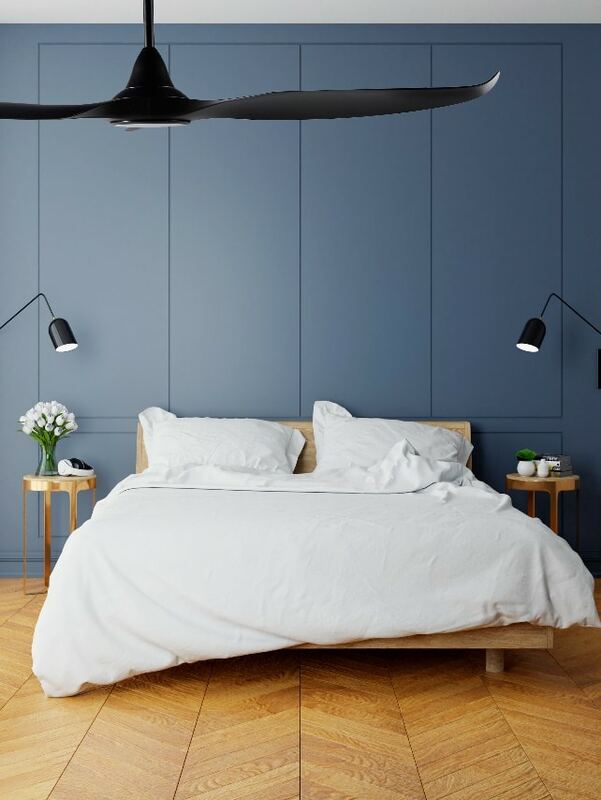 Additionally, low-ceiling heights are trending in the design market, which can make large fans seem overwhelming and out of place. Since the sleek frame of the Kith collection fans are so petite, this makes it easier to install them even in smaller spaces. Their stylish design and pragmatic functionality make them suitable for all sorts of interior designs. 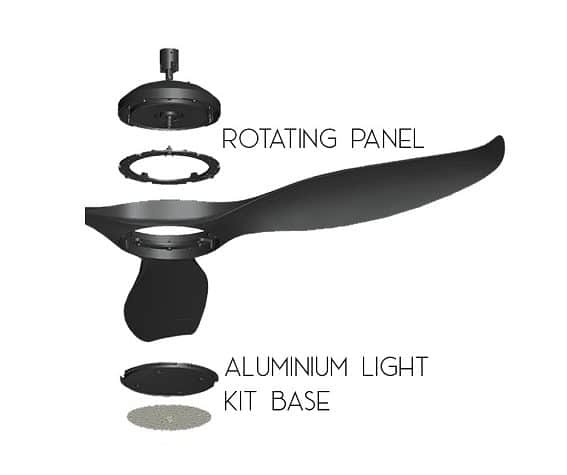 One of the best qualities of Efenz’s Kith collection is that it has a specially crafted aluminum heat sink on the motor rotating panel and the light kit base. 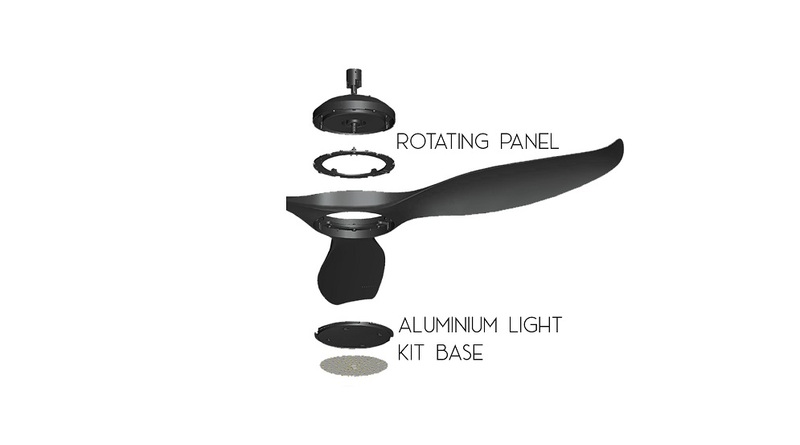 Heat throughout the fan is dispersed effectively with the help of the aluminum heat sink. Both heat sink is strategically placed as such it helps to enhance and prolong the life span of the product. 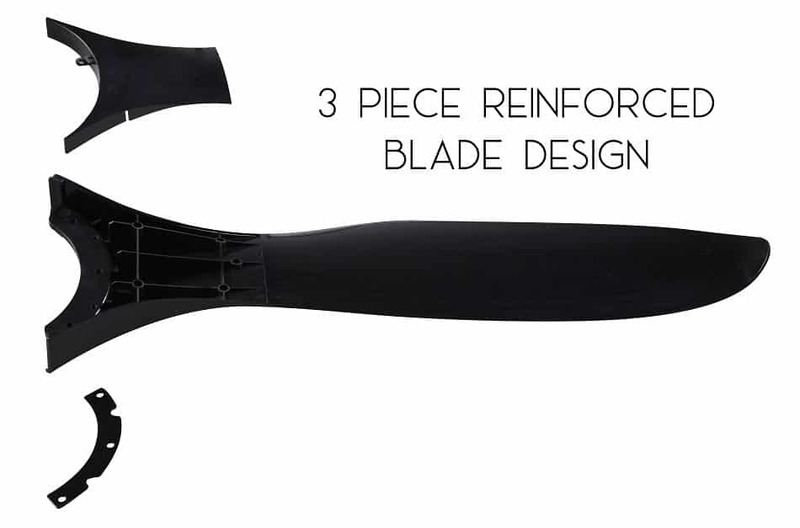 The 3-piece blade design of the Efenz Kith collection features beautifully curved blades that also reinforce its entire structure. 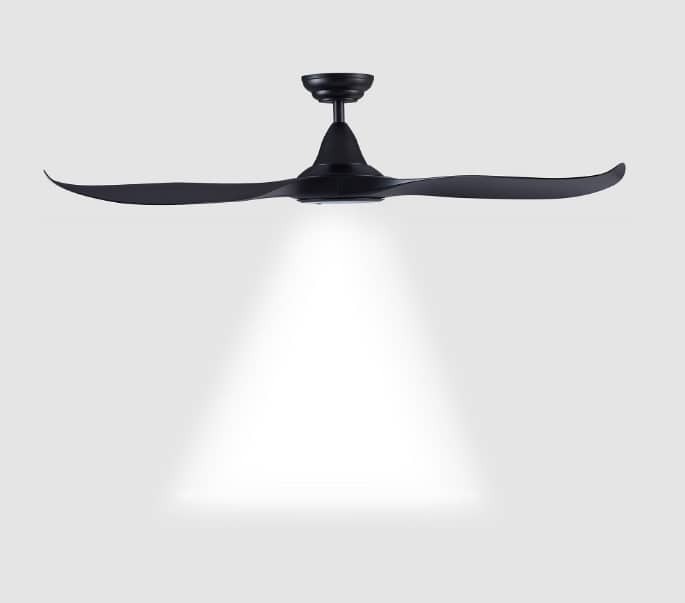 So, when the fan is spinning at high speeds, the stress placed on the blades are distributed evenly, which results in more durability and a longer life span. The Kith collection also boasts its anti-rust properties as the fans are made from Acrylonitrile Butadiene Styrene (ABS). The unique properties of this material are anti-rust and make the Kith collection one of the few fans in the market with this quality. The Kith collection comes in 5 different sizes, 4 unique colors (white, black, natural pine and maple wood- a limited edition color, Midnight Titanium, will be launched later in the collection), textures, and is suitable for all living spaces. The company is the only one in the market to also give out an on-site 36 months warranty on the LED and remote control.